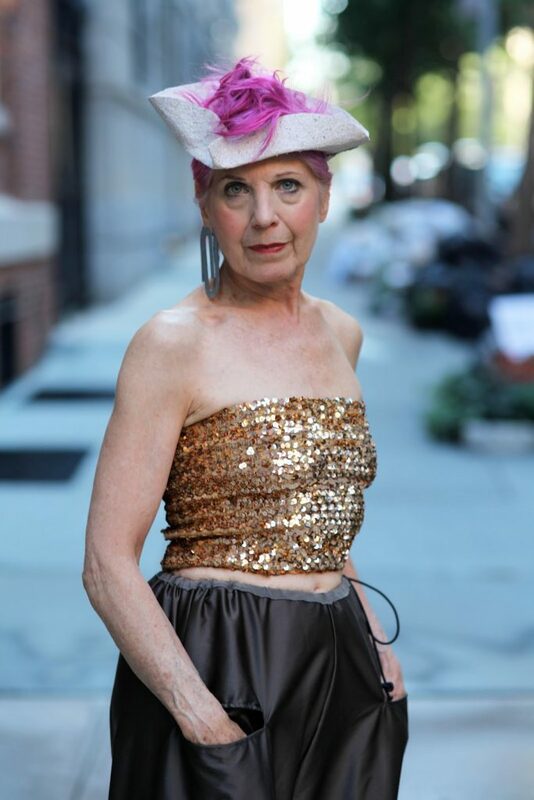 Debra Rapoport is never one to shy away from over the top fashions. As an artist she always takes color, texture,mood, and composition into consideration while picking out an outfit. I am in constant admiration of her fearlessness and creativity and hope to be as bold as my friend Debra.